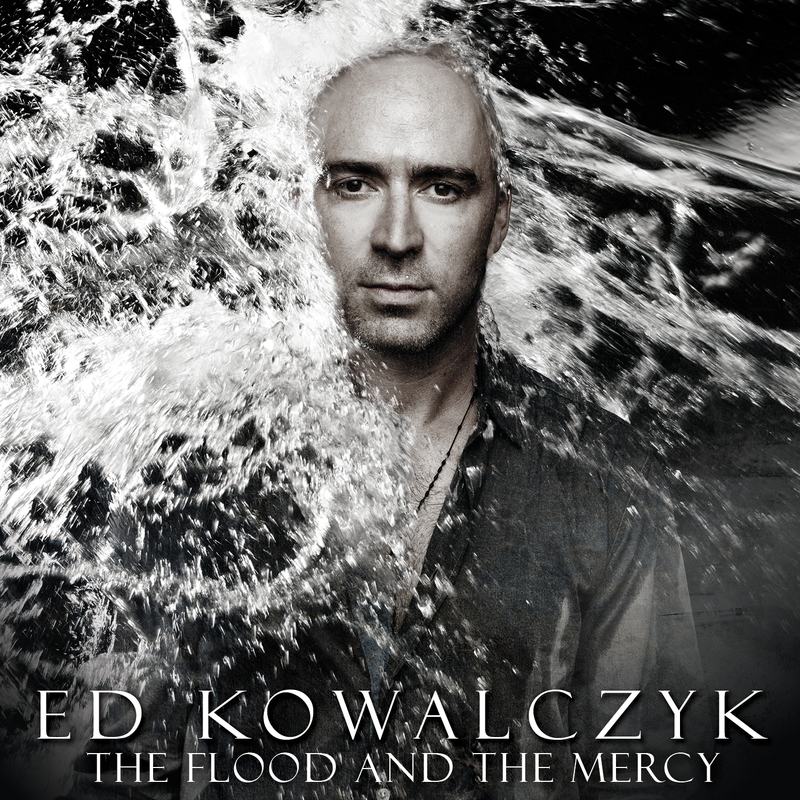 ED KOWALCZYK'S THE FLOOD AND THE MERCY RELEASES OCTOBER 29TH! Ed Kowalczyk, the man that brought you such hits as "I Alone", "Lightning Crashes" and "Heaven" as the songwriter and lead-singer for the band Live, offers his newest album, The Flood and The Mercy, with guitars performed by Peter Buck of R.E.M. and guest vocal performances by Rachael Yamagata. You can preorder his new album at iTunes, Amazon, or on EdKowalczyk.com (with exclusive bundles available)!